Faced with a season without rugby, under 13s players from Melton RFC have joined forces with a Rutland side to get some on-field action. At the start of the season the squad was low on numbers and without enough players to field a team at the first round of the County Cup festival before Christmas. 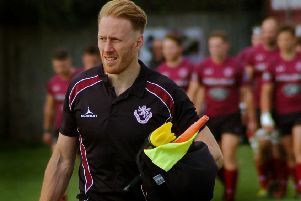 The club were then approached by Uppingham-based Stoneygate RFC, to see if any players would turn out for their squad which was also low on numbers. 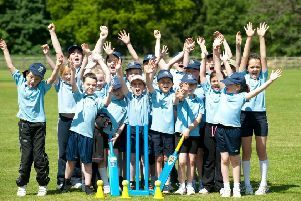 Several Melton players accepted the invitation, laying the foundations for a merger to ensure the age group continues at both clubs. Developing as a team each week Stoneygate/Melton headed to Leicester Forest East last weekend and ran out huge 75-5 winners. Coach Sara Lowe said: “Every single player gave their all, stepped up and played great rugby with brilliant teamwork.